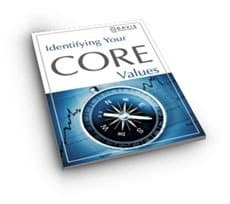 This exercise is designed to help you clarify your core values. It is a vital exercise to complete for everybody. 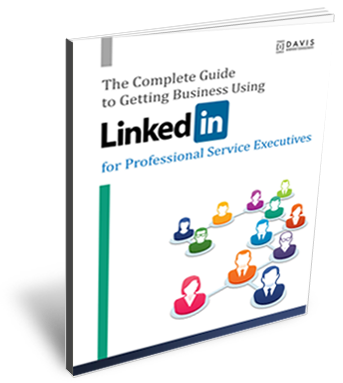 This free download will show you the right way to build your reputation on LinkedIn, grow your network and get more business. Your privacy is very important to us. It is 100% secure and it is never shared with anyone else. After entering your details, you will have access to the FREE material. You will also occasionally receive information from us which is aimed to help you in your career / business. You can unsubscribe at any time.